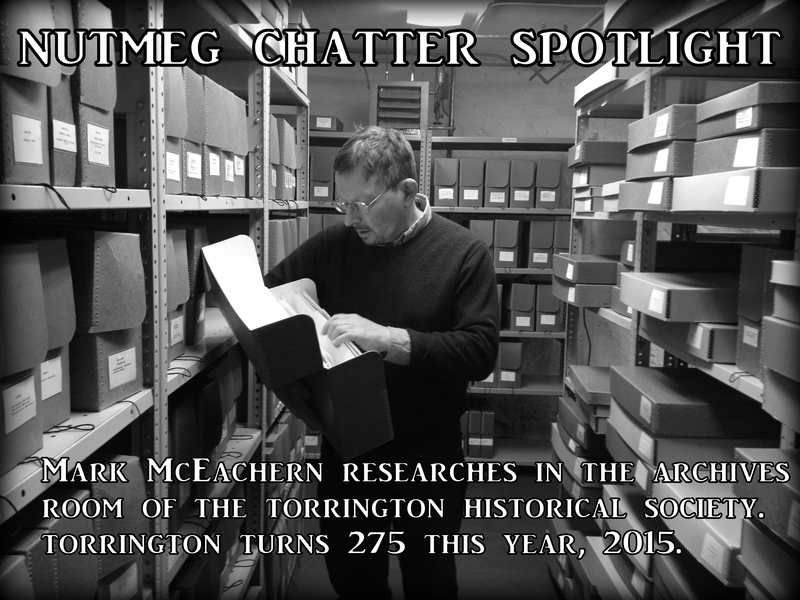 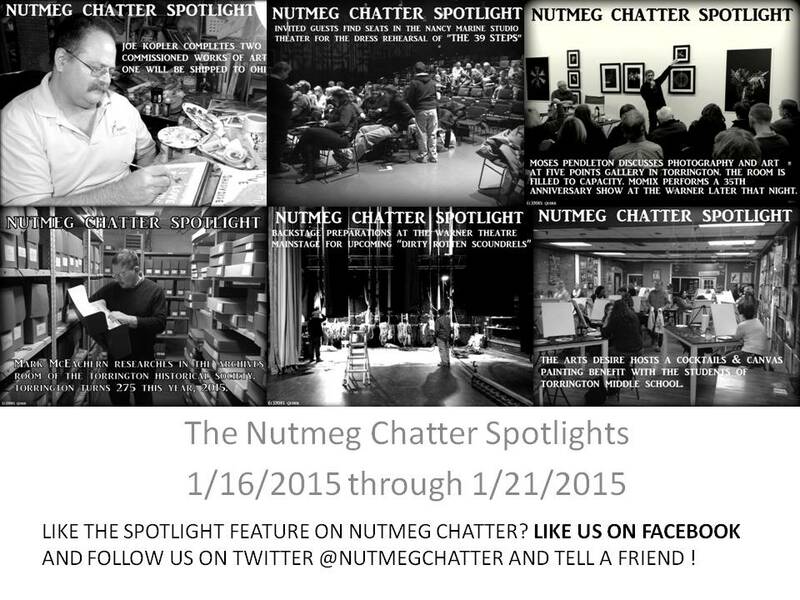 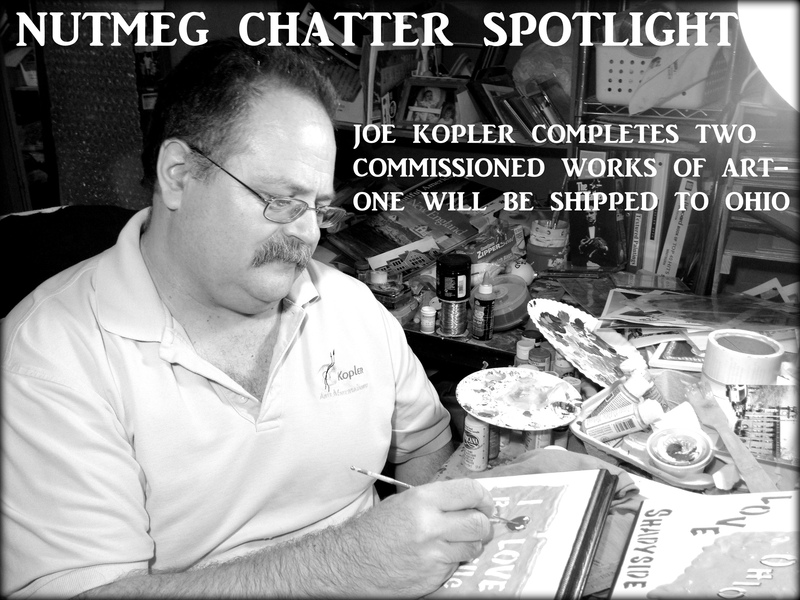 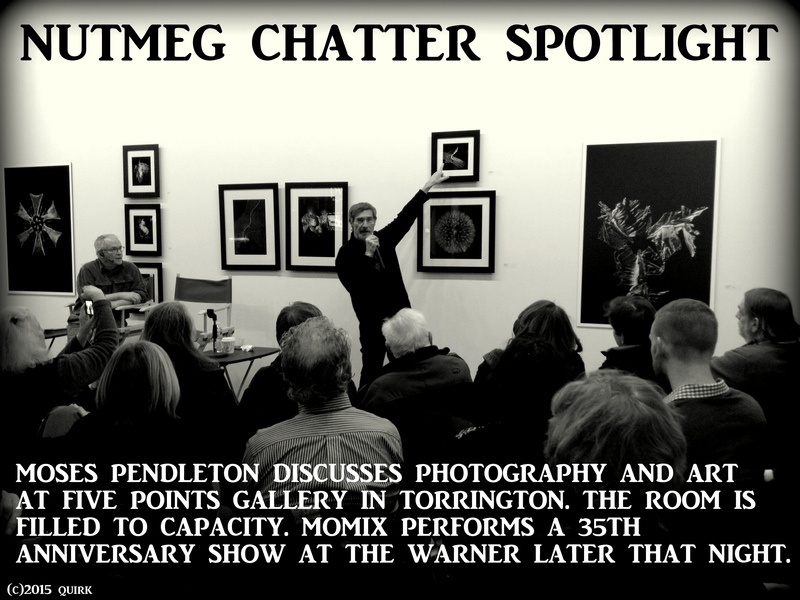 Nutmeg Chatter spotlights the arts/culture in our community every day. 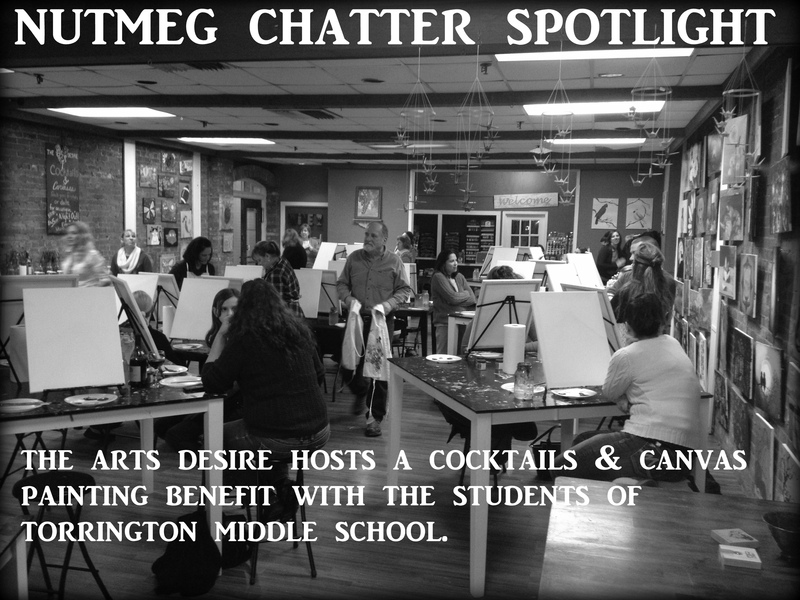 These spotlights shine a light into the “behind the scenes” aspect to creating art and showcase events that happen in northwest Connecticut!. 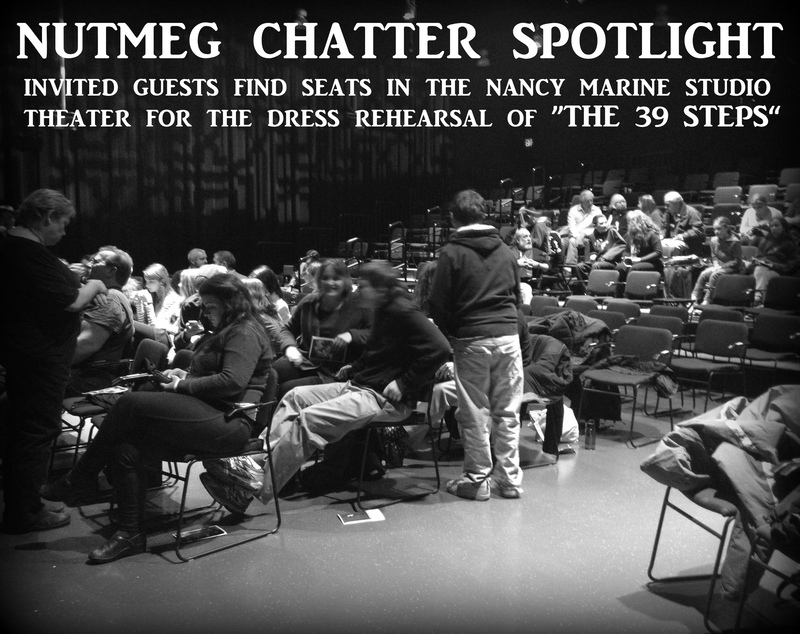 THE 39 STEPS: MEET THE CAST!